Minders is our flexible medication reminder system and is the core of NVOLVE. Within the NVOLVE web application, you manage a list of your contacts: family, friends, and/or caregivers. These contacts are your virtual care team who can provide support in your medication journey. You also manage your medication schedule through our web application. Let us know what time you would like to receive your reminders and in what format: phone call, text message, or email. Escalation occurs when we do not hear from you during a reminder period. You choose whom (if anyone) from your virtual care team will receive escalations. They may also receive them as phone calls, text message, or emails. Your virtual care team can also have access to your adherence reports, if you allow it. 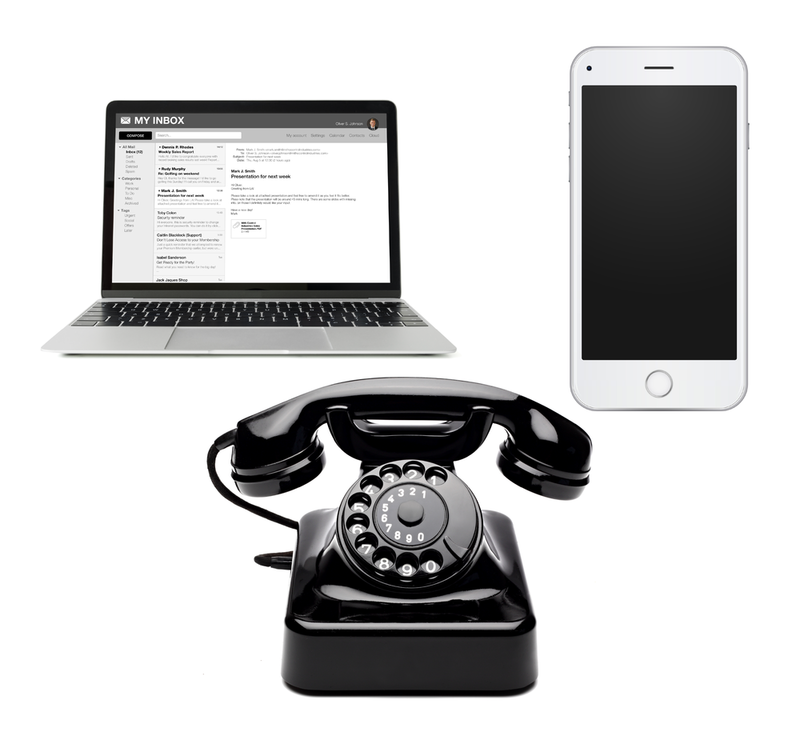 Any of your devices: Whether you have a cell phone, landline, or prefer to use your computer, Minders works with any device.